This is a beautiful vibrant recolored version of the original Rider Waite Tarot deck. 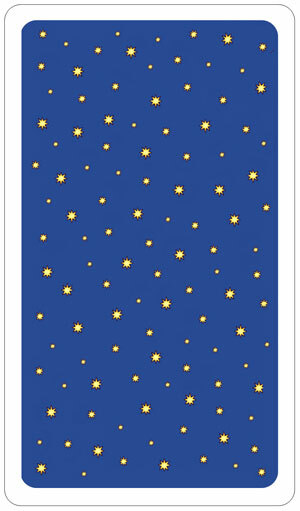 This fully illustrated 78-card deck gives a new radiance and depth to the most cherished, popular tarot deck out there. A little history: “Virginijus Poshkus has successfully undertaken the task of re-colorizing an iconic tarot deck and enhancing the beloved artwork created by Pamela Colman Smith. 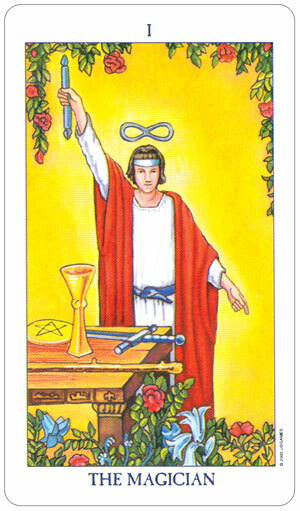 His carefully chosen palette of vibrant color brings new energy and radiance to the 78 cards of the Rider-Waite® Tarot. As you can see this is a beautifully coloured deck. Biddy Tarot recommends it on her podcast: How to choose your first tarot deck.